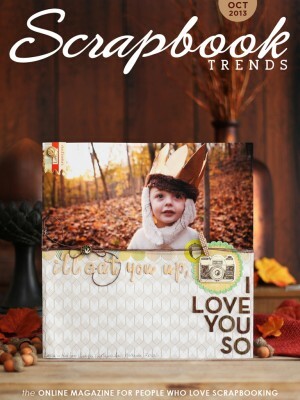 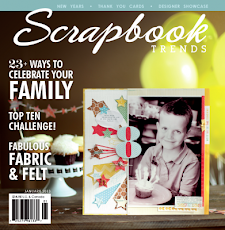 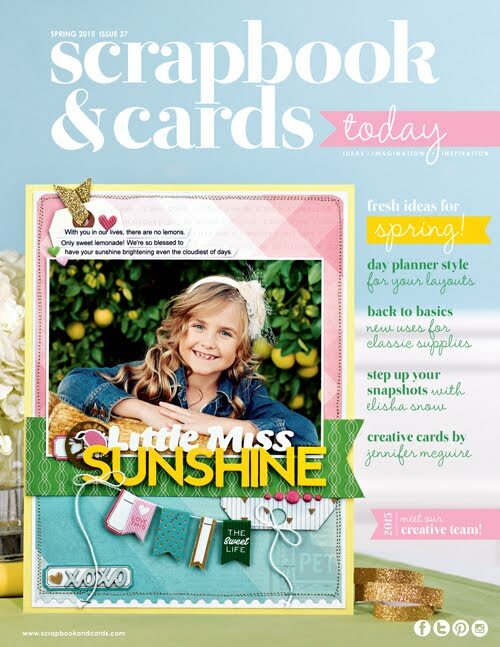 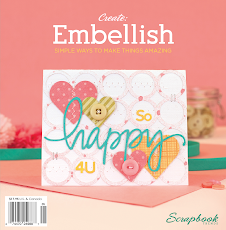 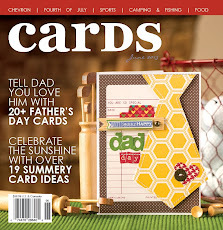 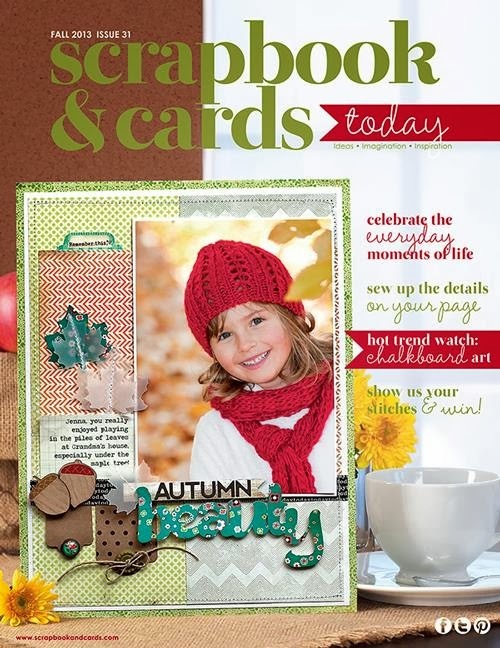 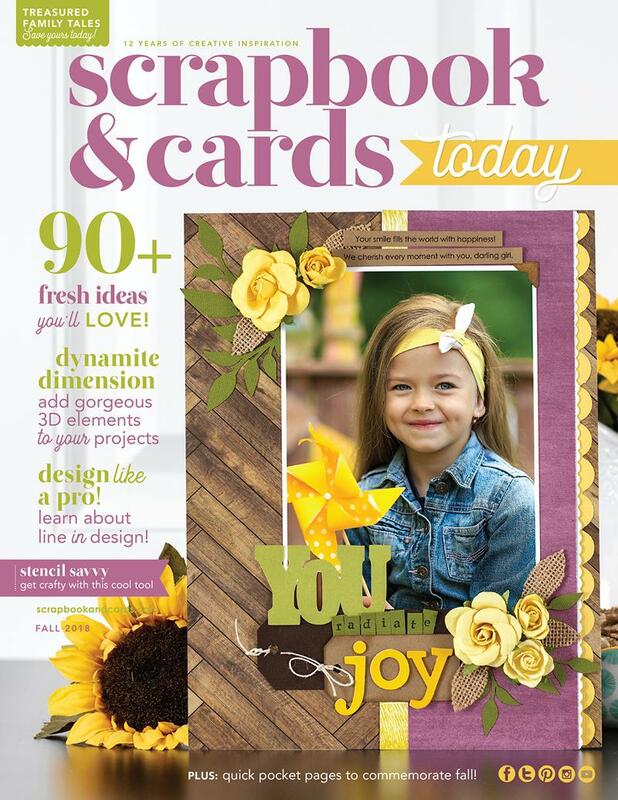 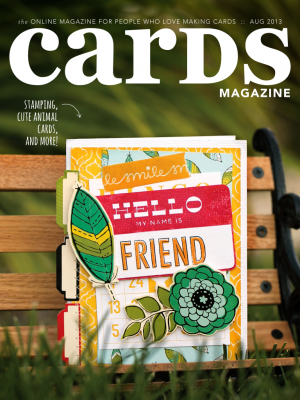 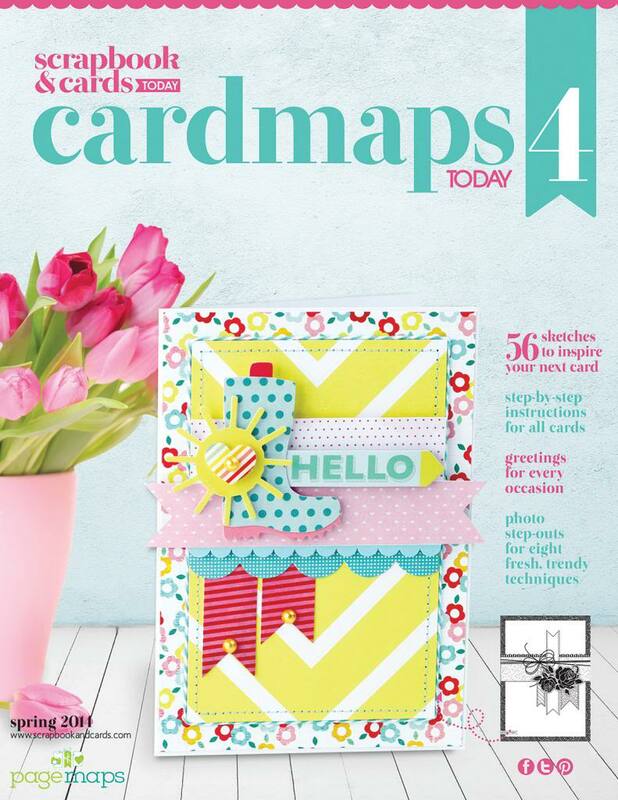 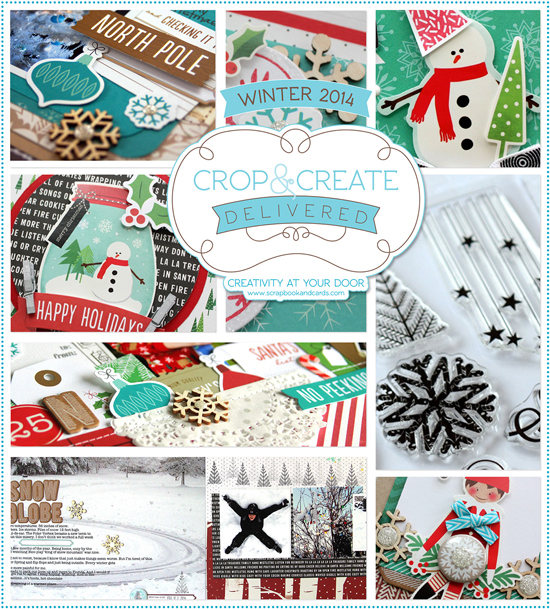 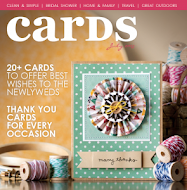 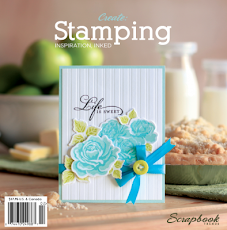 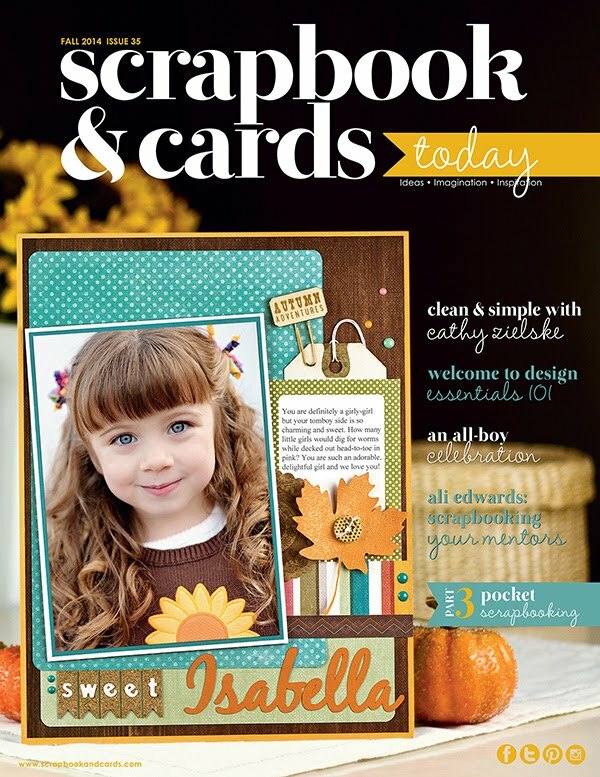 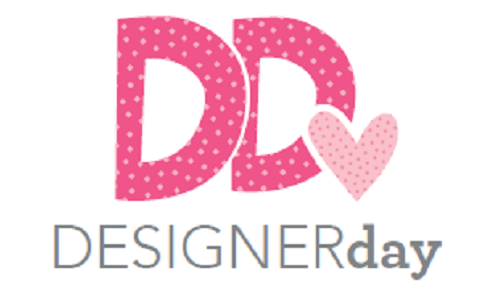 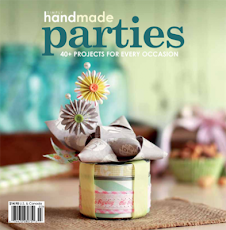 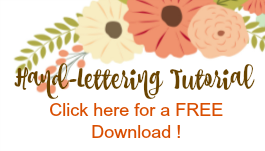 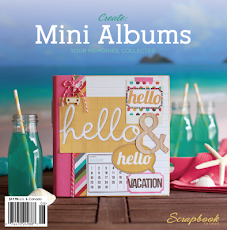 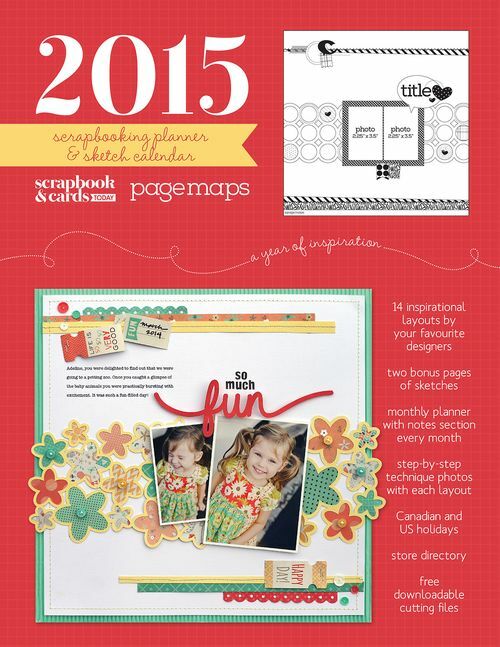 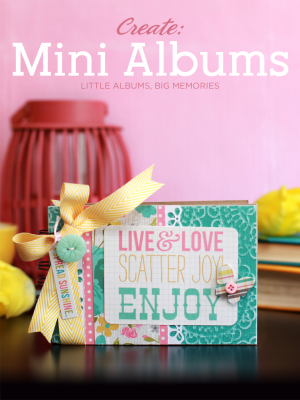 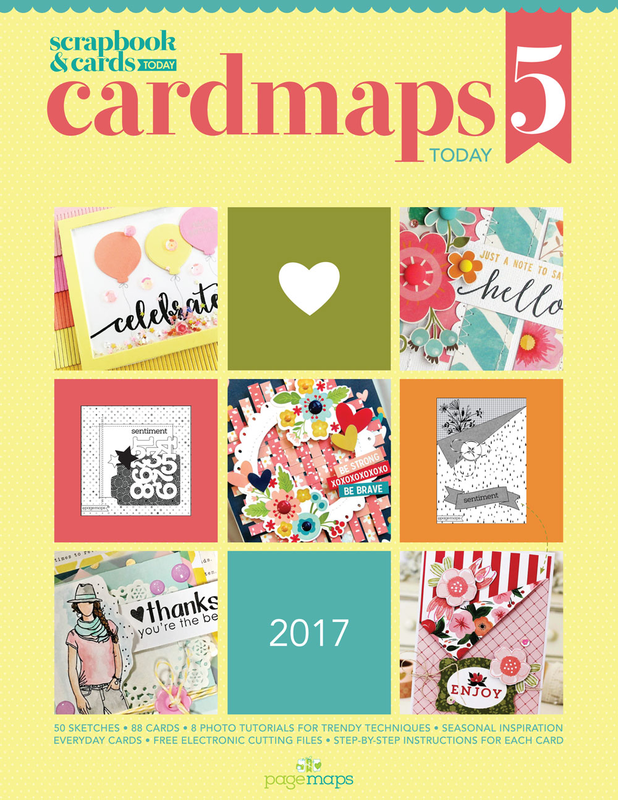 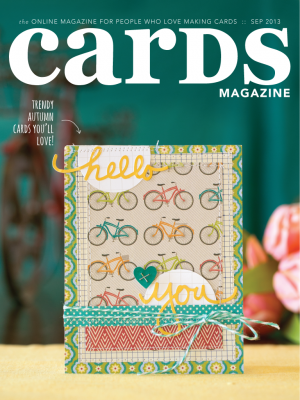 Whimsy by Shellye: Fun With Scrapbook & Cards Today! 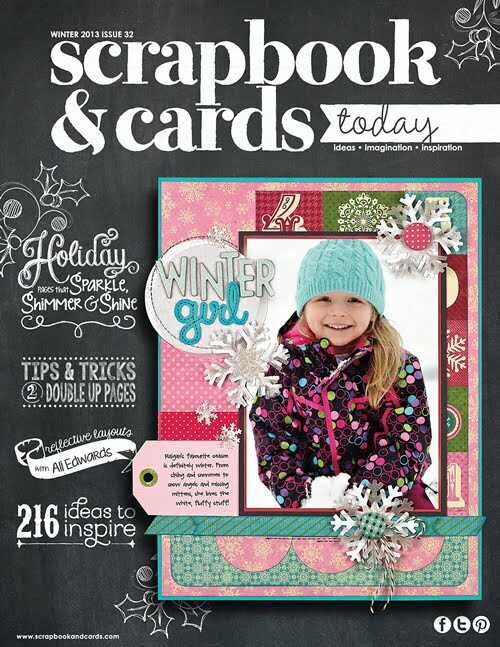 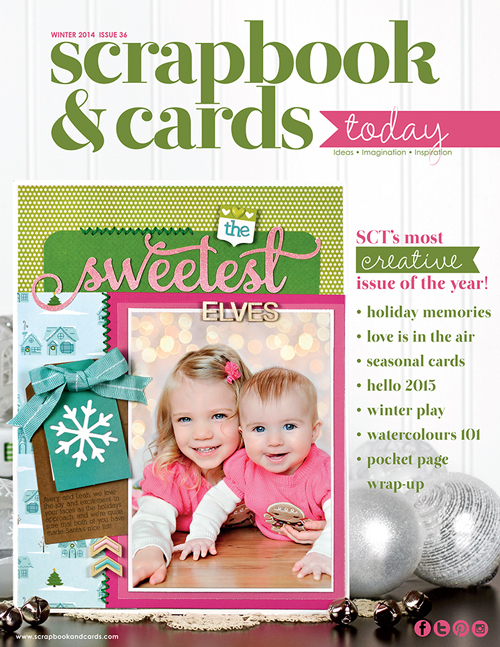 Fun With Scrapbook & Cards Today! 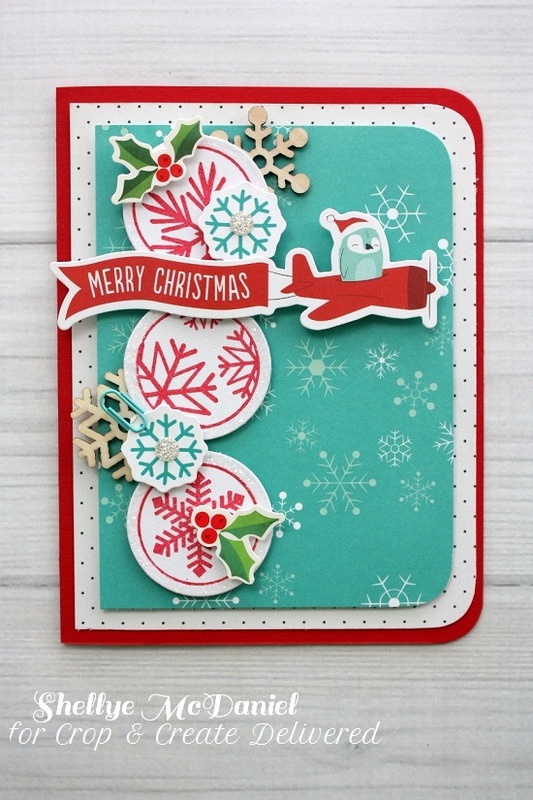 Isn't it a cutie pie?